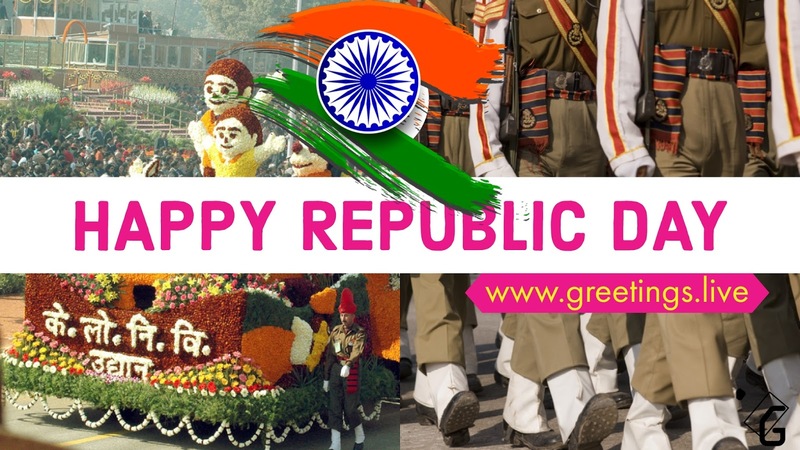 The Delhi Republic Day parade is the largest and most important parade that marks the Republic Day celebrations in India. The parade takes place every year on 26 January at Rajpath, New Delhi. It is the main attraction of India's Republic Day celebrations, which last for 3 days. The parade showcases India's defence capability and its cultural and social heritage.